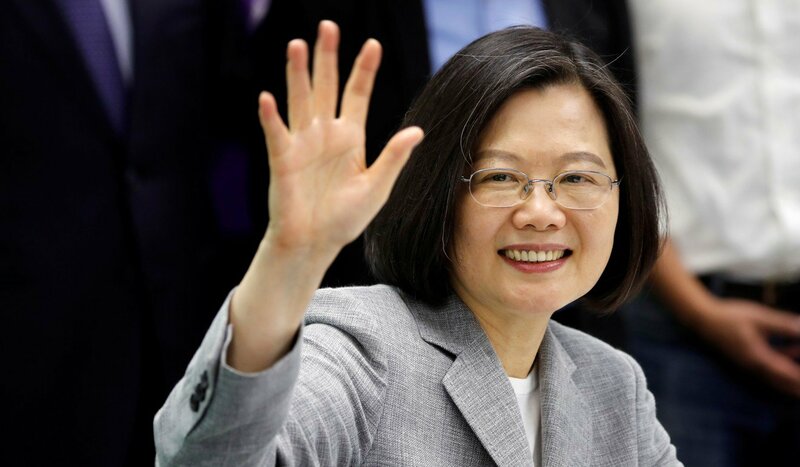 Hot News 24Blog POLITCS WORLDUS-China tensions will explode for Taiwan? Many former US officials have warned of a stressful 2019 year in relations with the Taiwan Strait as the US Congress increasingly shows its opposition to China and supports closer relations with Taiwan, SCMP reported. Among those former officials were Susan Thornton, a former US top diplomat on East Asian issues. Thornton is concerned that US President Donald Trump does not know enough about the sensitivity of cross-strait relations. These relationships could quickly become a boom in US-China relations if not handled properly, Thornton warned. Thornton issued this warning after receiving information that the Trump administration had approved the request to buy more than 60 F-16V fighters from Taipei. Beijing calls this move extremely dangerous. And yet, last Tuesday, a bill was introduced in the US Senate, asking the government to review its policy with Taiwan and improve its military ties with Taipei. Thornton said: “Policy makers in the US are taking their political ambitions to Taiwan to a new level”. Ms. Thornton is currently a senior member at the China Center Paul Tsai of Yale Law University, USA, after retiring in July last year. “I think the US will continue to sell defense weapons to Taiwan but the new bill is very dangerous and Trump does not understand this issue”, she said. If passed, the bill called the Taiwan Guarantee Act will require the US State Department to review the US-Taiwan relations guidelines and direct the US Department of Defense to bring Taiwan into practice. 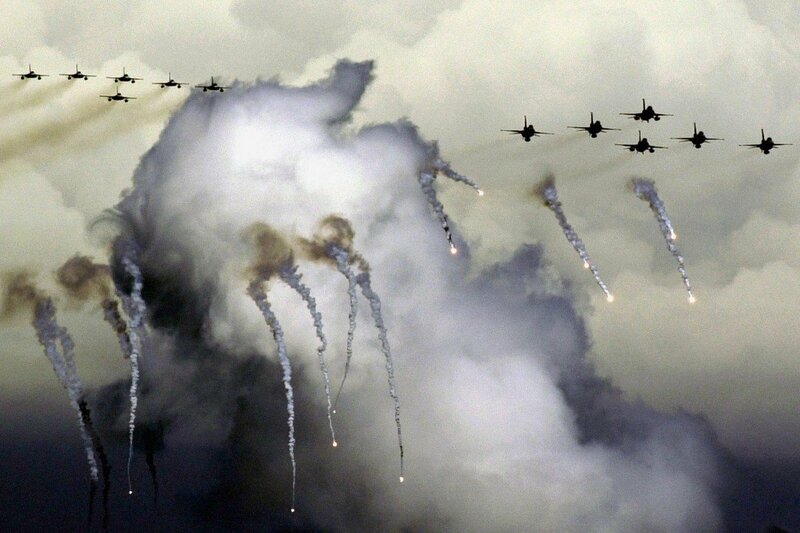 military battle, as well as support arms sales to Taipei. Richard Bush, a senior member at the Washington-based Brookings Institution, said: “This bill confirms that the US Congress strongly supports Taiwan politically, in part because the US Congress tends to counteract for China”. The message from Washington was so strong that a former top official on Asian issues at the White House expressed opposition to policy makers about Taiwan in the Trump administration. “In the current Trump administration, people who do not understand the issue are making decisions”, the former official told SCMP on condition of anonymity. The official added: “These people think that Beijing will surrender to trade,Taiwan and technology, about anything” but they may be wrong.